Chief Creative Officer of Almost Never Films, Inc.
Daniel T. Roth was appointed Chief Creative Officer of Almost Never Films on August 24, 2017. 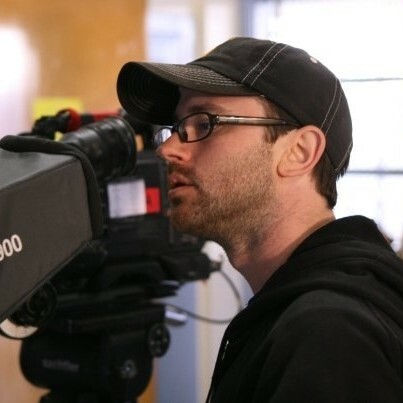 He has over 20 years of experience in the film and television industry. specializing in developing, financing and producing content for film. Previously, from September of 2012 till August 24, 2017 Mr. Roth was a co-founder and partner of Parkside Pictures. Mr. Roth is a graduate of the Ohio State University. © 2018 Almost Never Films, Inc. All Rights Reserved.